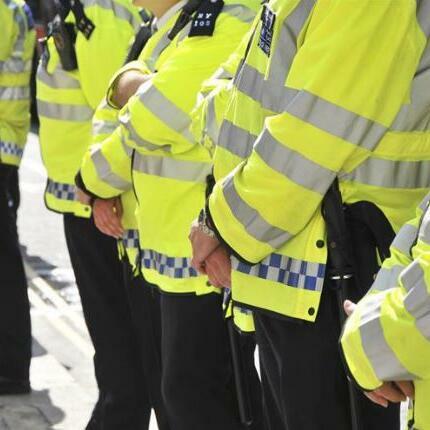 The state of #policing in #England and #Wales has reached a "crisis" according to a watchdog. H-M-I-C says victims are being let down, criminal cases shelved and suspects left untracked due to a shortage of detectives. However, the #Kent force has been rated 'good' by inspectors.